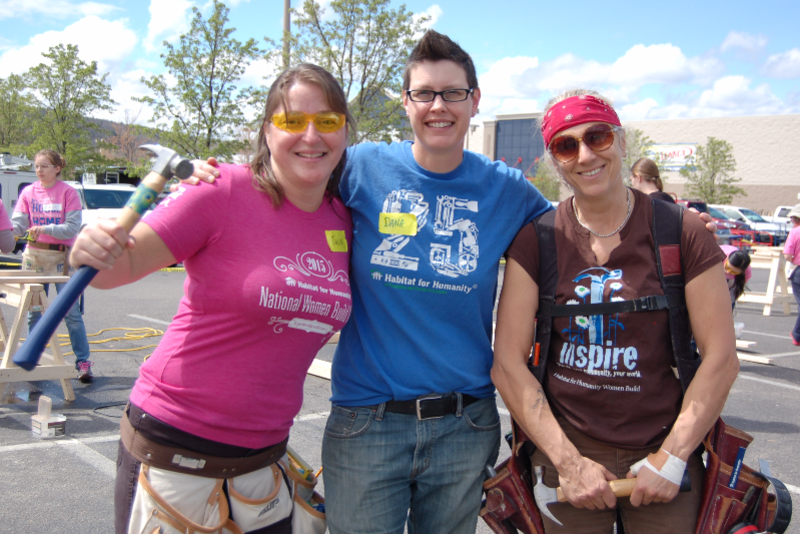 Join us for our 7th annual, women-powered, construction extravaganza: 2 jam-packed days of learning, training, home construction, and community building! Join Habitat for Humanity of Tompkins and Cortland Counties for our 7th annual Women Build Weekend event! Whether you're a veteran volunteer or brand new to power tools and building, this two-day construction extravaganza can only be a success with your help! This year, we'll be building right in the City of Ithaca! Find us in the LAP Company/DMV parking lot on Third Street for registration, lunch and staging. We'll also be working right across the street at our newest building lot, located at the corner of Morris Avenue and Third Street! Habitat for Humanity builds decent, affordable homes in partnership with qualified first-time home buyers from our community. Side by side, we work with these families to create brighter futures, better neighborhoods, and stronger communities. 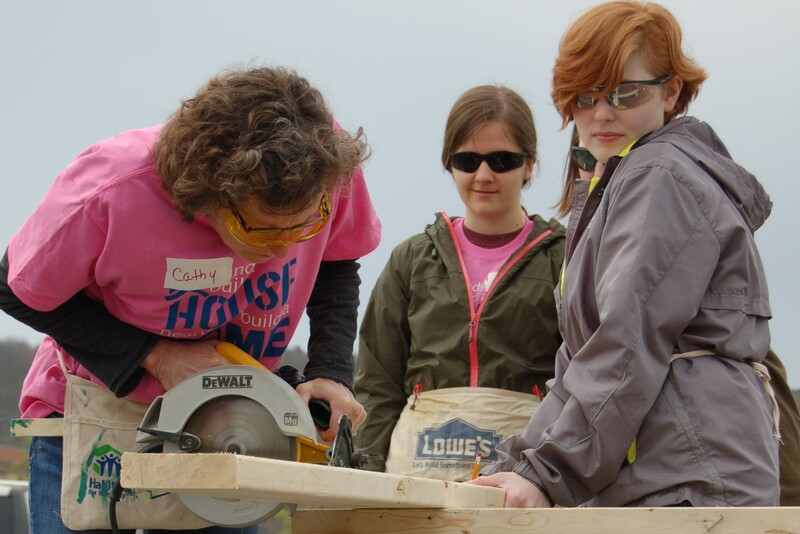 Habitat's Women Build program aims to empower females through construction. We teach and train one another in a welcoming, supportive environment. We not only build walls and houses together but relationships and friendships. Women Build Weekend is an event that you surely won't soon forget, and a meaningful way to celebrate Mother's Day! Join us to swing a hammer, learn how to run a chop saw, build some walls, and have an overall spectacular time creating more of the affordable housing that our community needs. We encourage all participants to bring a friend or family member (Hint, hint: invite your Mom or daughter!). The more the merrier, and many hands make light work!